Make the most of your stay with our exclusive member privileges! Subscribe FREE to our eNewsletter and receive special offers with additional discounts. Join Today and start receiving instant Member Rates Discount. I'd like to receive the latest news and special offers from Compass Hospitality Hotel Group. (You'll be able to opt-out). I'd like to receive the latest news and special offers from Columba Hotel Inverness. (You'll be able to opt-out). No thank you, I do not wish to receive the latest news and special offers. Get access to exclusive offers such as Secret Deals and Private Sales which are not available anywhere else. Our Best Rate Guarantee is a promise that when you book directly on our official website, you will always get our best rates. If you find a lower qualified rate within 24 hours of booking, we’ll match it and give you the best possible lower rates. 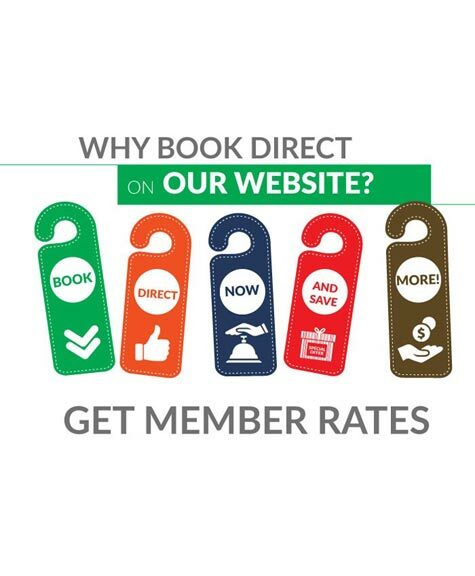 Members always get our lowest rates!